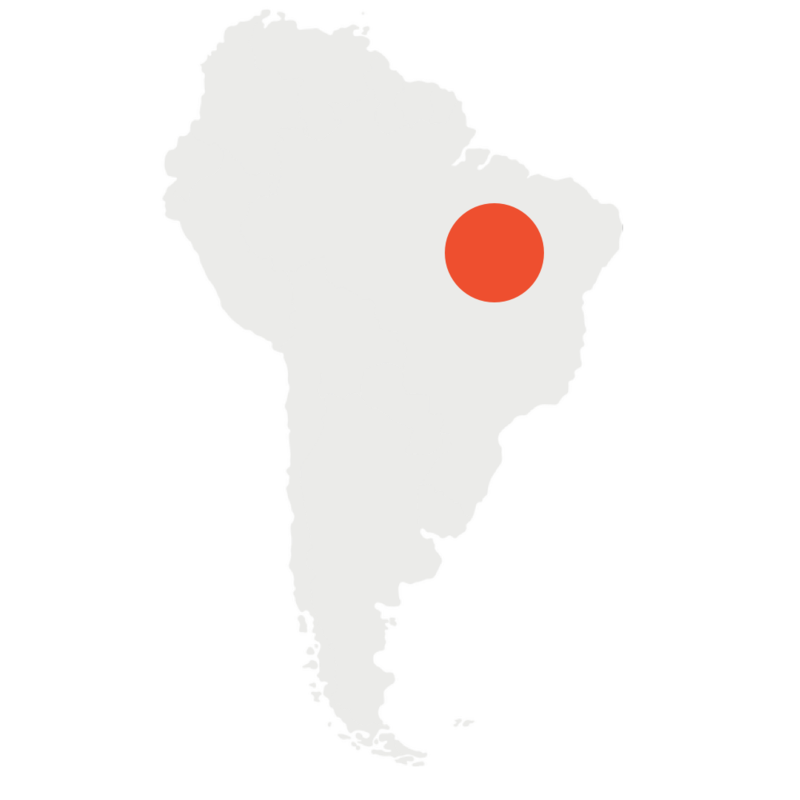 Encompassing half of South America, Brazil is a country of mythic proportions and fascinating cultural fusion. It’s an exciting time to be in Brazil - not just for the country's renowned festivals, music, and dance - but also for its fast-growing economy and the social and political efforts to address inequality. 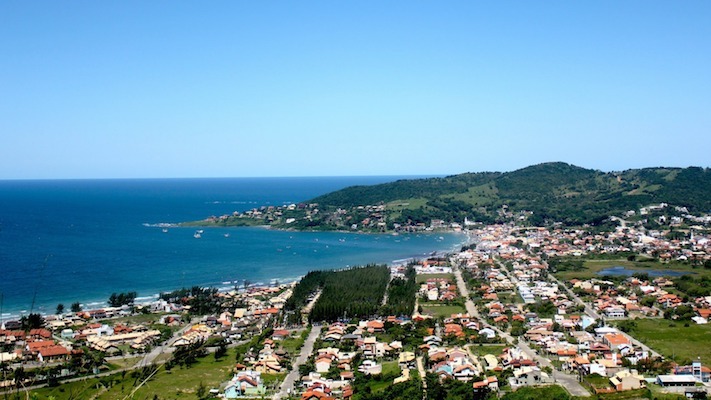 Florianópolis is a stunning island off the southern coastline of Brazil and is the capital of Santa Catarina state. The city is famous for its 42 beaches and ideal surf conditions. 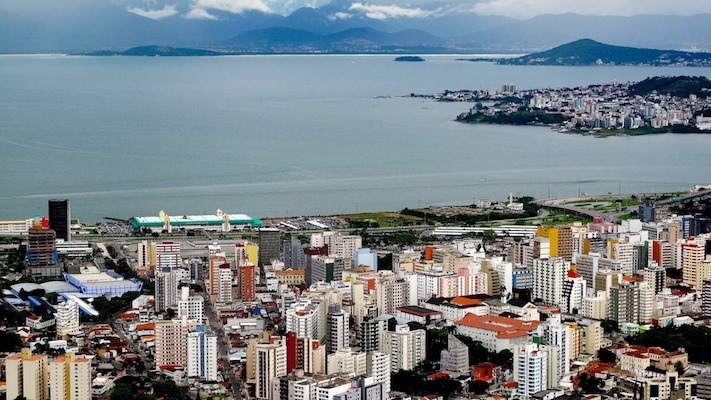 Homestays in Florianopolis range from rural to highly urban. Most Fellows will live in brick houses or apartments with electricity and running water. This quiet town is known as the “surfer’s paradise” of southern Brazil. During the summer months, Garopaba bustles from a healthy tourism industry. Community placements range from rural to urban. Most Fellows will live in brick or wooden houses with running water and electricity. Temperate climate with averages of 60-80°C, 15-27°C. High exposure to the sun at altitude. Family ties are super strong in Brazil. Extended relatives and multiple generations often live close by and frequently come together for celebrations and events, especially delicious churrasco barbecues! Your host family will warmly welcome you into their home, introduce you to new foods, show you the local swimming spots, and help you develop your Portuguese skills. Work on an organic farm that promotes agroecology and permaculture, plant and harvest crops, or help local farmers sell their produce at the market. Assist in teaching any level from pre-school to high school students. Develop enrichment programs for students with disabilities or help local adults learn English. Work with otters, turtles, monkeys and other animals at rescue and rehabilitation centers. Support Brazil’s burgeoning social impact sector with non-profits and tech start-ups alike. Create social media strategies, help coordinate conferences, and more. 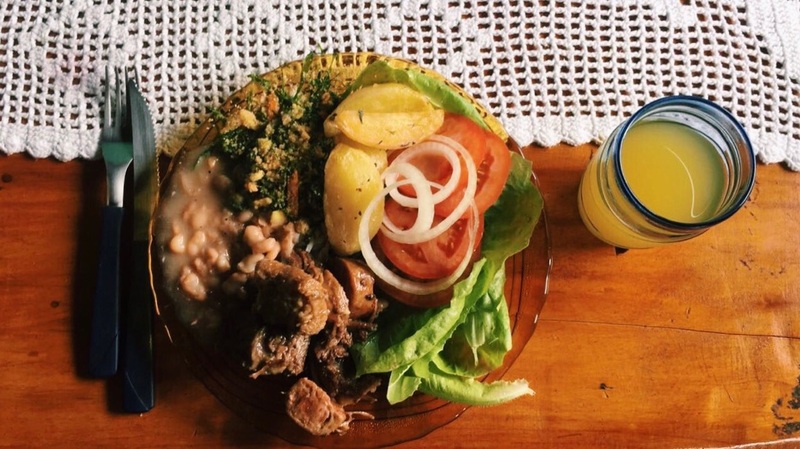 Brazilian food is influenced by African, European, and Indigenous cuisines. Popular ingredients include cassava, seafood, rice, beans, and many varieties of fresh fruits and vegetables. Be sure to nosh on the brigadeiros (tasty chocolate balls), coxinhas (street food with fried dough and chicken), and the inventive dessert pizzas with toppings like nutella and guava paste! Use your free time to dive into Brazilian culture! Take a surfing class, join in on a pick-up futbol match, learn how to dance samba, or join your local capoeira club to practice this traditional martial art. Start off the New Year Brazilian style by dressing all in white, jumping over seven waves at the beach, eating 7 grapes, and completing other rituals for good luck. And don’t forget Brazil’s famous Carnaval celebrations with huge block parties and the awesome samba school performances! 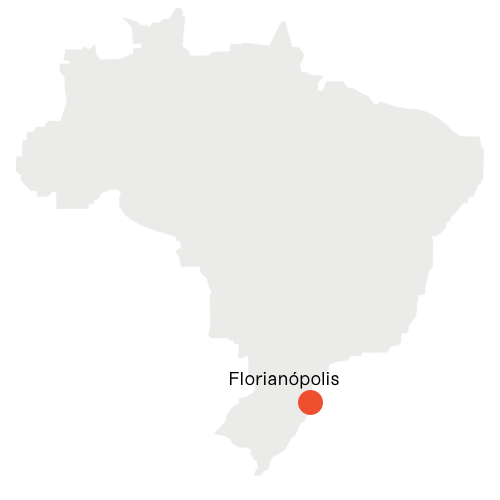 Fernanda learned Portuguese and made an impact in Brazil. 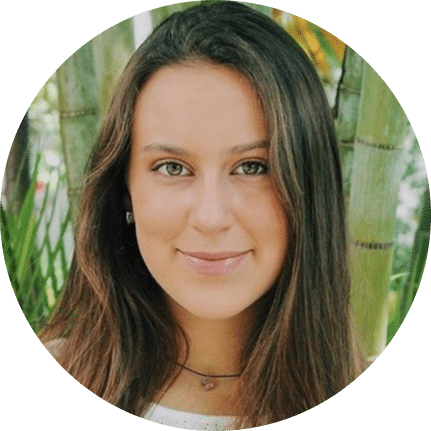 “I spent my Global Citizen Year working with injured sea turtles on an island in southern Brazil."